Jet Airways will offer up to 30% discount on Netherlands flights originating from Delhi, Mumbai and Bengaluru. Jet Airways' special fare sale flight tickets for Amsterdam can be availed from April 26 to December 31. Jet Airways has announced a discount of up to 30 per cent on tickets for flights to the Netherlands originating from Delhi, Mumbai and Bengaluru, the full service airline said in a statement on Wednesday. Jet Airways' offer on Netherlands flight tickets is part of a special seven-day fare sale, which begins on April 5 and will end on April 11, Jet Airways said. The Jet Airways special special fare offer will offer customers a chance to make substantial savings on bookings for travel to Amsterdam under the King's Day celebration sale along with its partner, KLM Royal Dutch Airlines, the statement added. The Jet Airways offer on Netherlands flight tickets will be applicable only for guests booking their return journey travel with Jet Airways. The travel validity period for the discounted bookings is from April 26 to December 31, 2018. Raj Sivakumar, senior VP-network planning & revenue management, Jet Airways, said, "As Jet Airways enhances its cooperation with KLM Royal Dutch Airline, we will offer our guests a host of benefits like fare sales which will celebrate the cultures of India and Netherlands. We are sure the fare sale, will be received well by our guests and they take this opportunity to visit Netherlands and witness the spectacular King's Day celebrations." King's Day, a national holiday in the Netherlands, is celebrated to mark the inauguration of King Willem-Alexander on April 30, 2013. 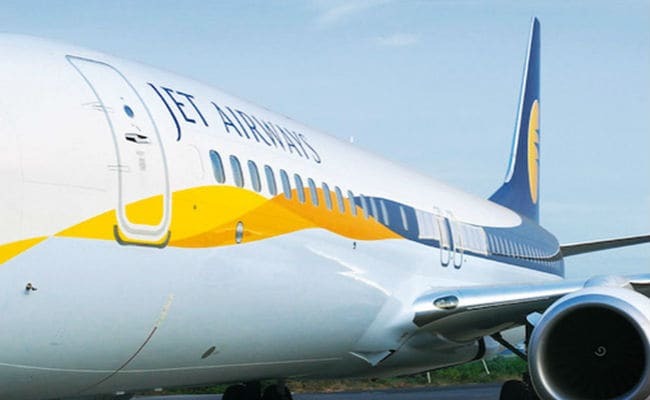 Jet Airways has recently entered into an Enhanced Commercial Agreement with the Air France/KLM combine. Jet Airways operates flights to 65 destinations, including India and overseas. Jet Airways flies to key international destinations in South East Asia, South Asia, Middle East, Europe and North America.